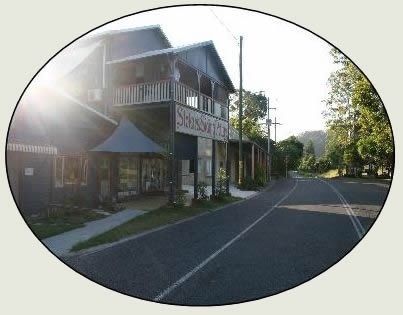 Stokers Siding and the surrounding districts of Dunbible, Fernvale and Smiths Creek is a quiet, picturesque area set amongst rolling green pastures and sub tropical rainforest within eyesight of the ever-present Mt Warning/ Wollumbin. 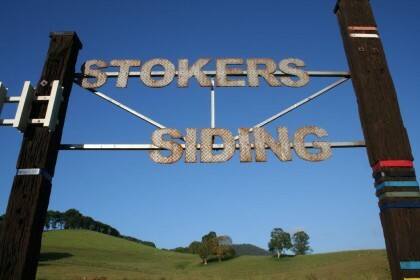 Stokers village is ideally placed 12km from Murwillumbah and 45km from both the Gold Coast and Byron Bay. 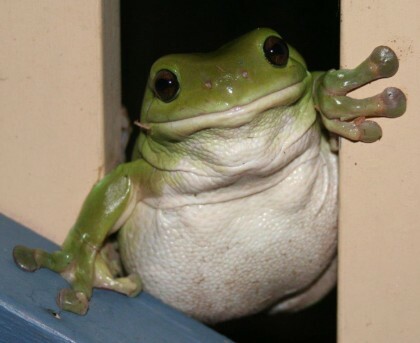 The area is surrounded by world heritage National Parks such as Springbrook, Lamington, Border Ranges and Nightcap National Park and is within easy reach of fabulous golden beaches stretching from Coolangatta in the north to Byron and beyond in the south. The area was first settled in 1882 when Joseph Stoker bought 600 acres at 2 shillings an acre. The land was first used for sugar cane then later dairying and bananas. The Murwillumbah to Casino rail opened in 1894. It was the meeting of the roads and the train line that gave birth to the name Stokers Siding. 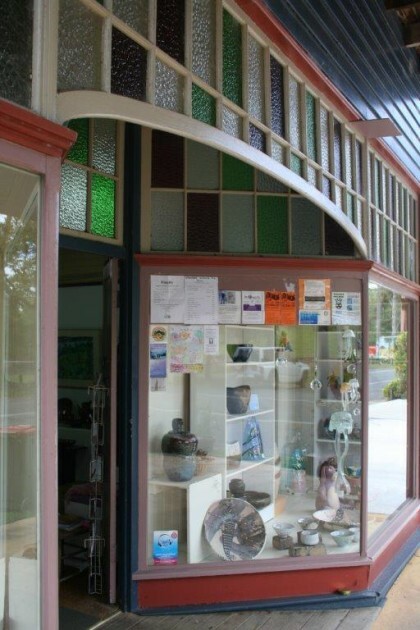 Stokers village has a number of popular businesses including Stokers Siding Art Gallery housed in the historic 1921 pottery building. A General Store/Post Office with a verandah tea room is located in the old railway station on the opposite side of Stokers Rd. The village has a vibrant public school, opened in 1917 which takes pride in its excellent staff, relaxed friendly atmosphere and strong parental and community support. The village also boasts a very well used historic, community hall known as the Stokers Siding Dunbible Memorial Hall. Amongst other things, the hall is open for takeaway/dine in every Friday night and an amateur talent night on the first Friday of Aug, Nov Feb and May called “Fifteen Minutes of Fame”. Licensed bar is available at these events. See “What’s On” for more details. Stokers Siding Community Association supports development of the disused Murwillumbah to Casino railway line as the Northern Rivers Rail Trail. Read more. Takeaway at Stokers Hall every Friday other than the 1st Friday every quarter. Join us and stay for a drink and chat or just grab a takeaway to enjoy at home. Menu changes every Friday. Prices range between $10 and $18. Stokers Siding Hall Committee meets on the 2nd Tuesday of each month at 5.30pm in the Stokers Siding Hall. Fifteen Minutes of Fame variety show now held every 3 months. The next show is Friday 3 May 2019. All the popular features of the show remain the same as the monthly shows. $10 entry. Main meal $12, dessert $5. Meals served from 7pm, show starts at 8.00pm. Licensed bar.